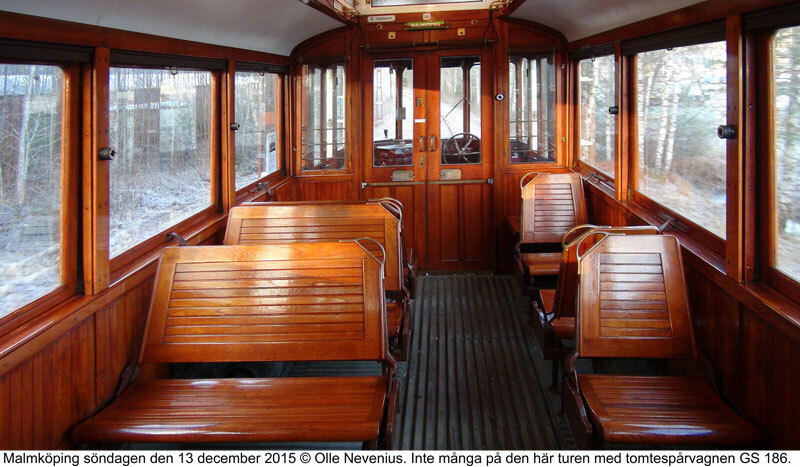 TRAM CLUB ROMANIA :: Vizualizare subiect - Santa Claus is driving the tram. 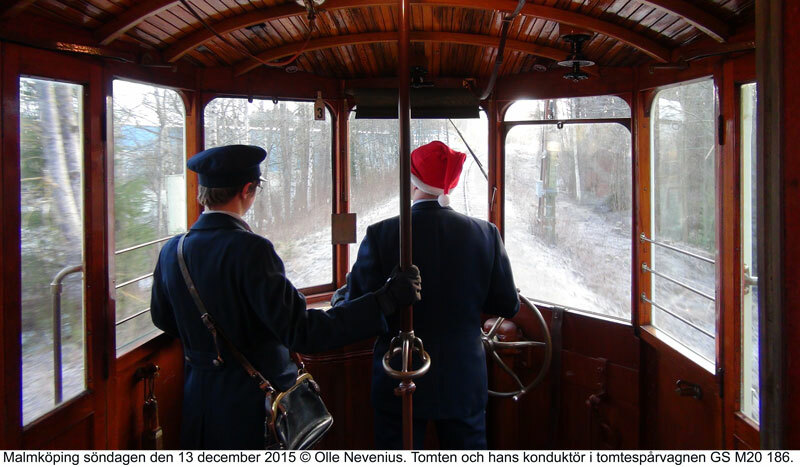 Santa Claus is driving the tram. 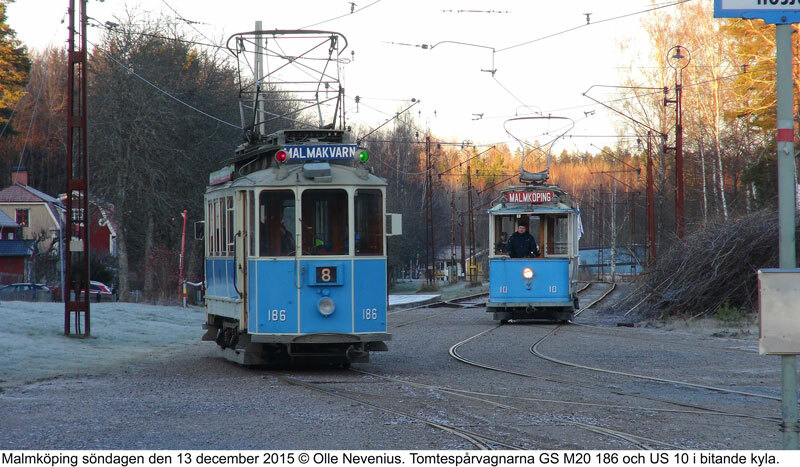 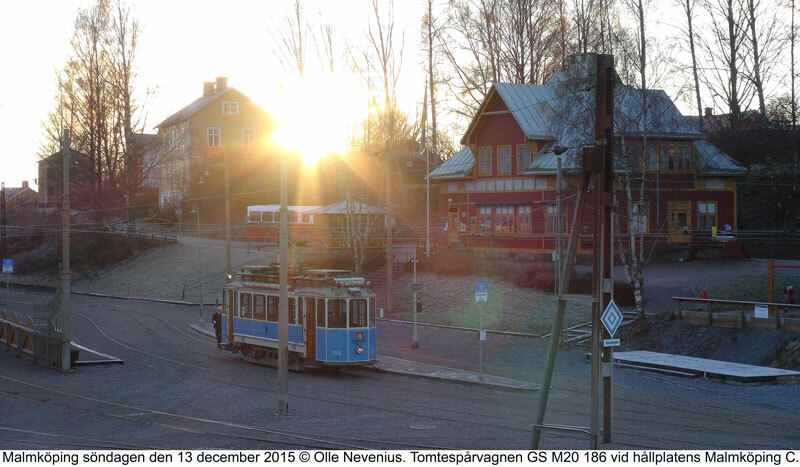 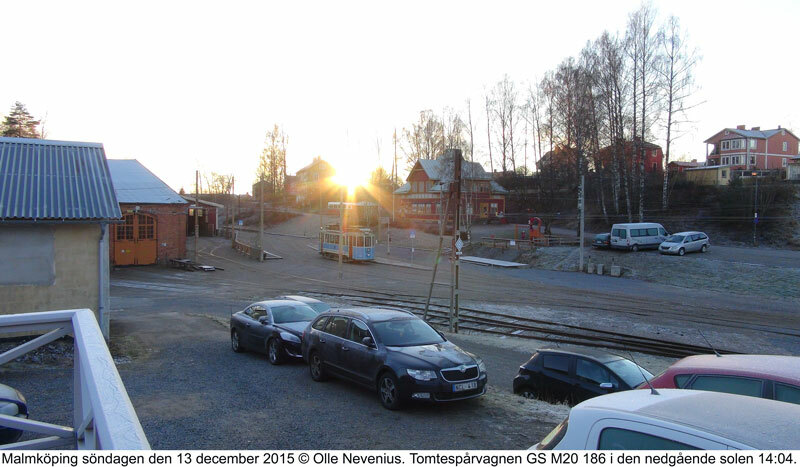 Santa Claus is coming to Malmköping ta drive the tram every year just Before christmas, and so he did this year too. 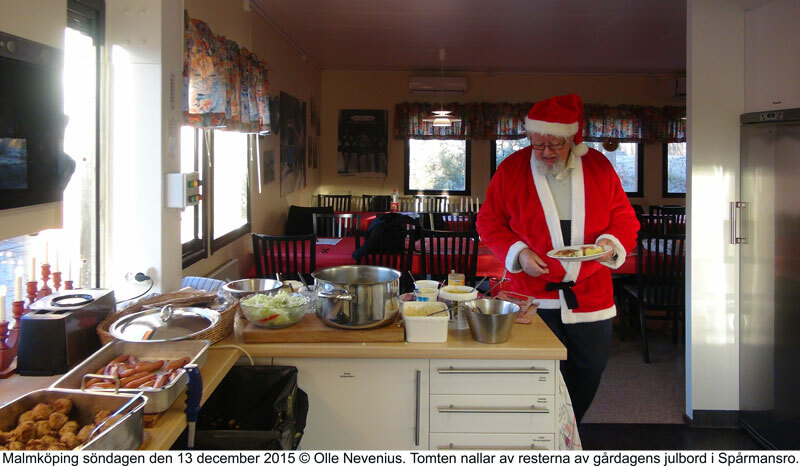 At the 13 of december, the day of Santa Lucia in Sweden.